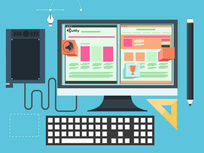 The Unity 3D game development platform is the leading engine for building multi-platform games from scratch. 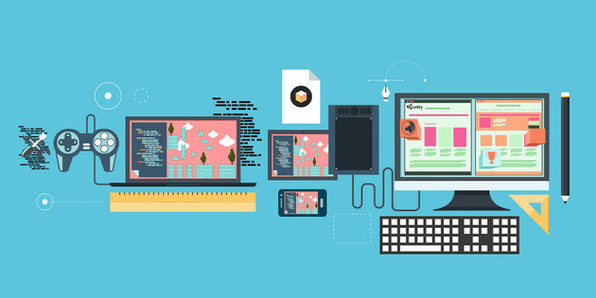 Whether you're interested in creating games as a hobby, or you'd like to pursue a career in game development, you'll need to know Unity. 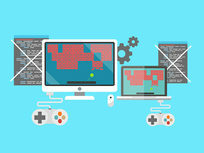 With over 20 hours of content, this course will get you up to speed with Unity so you can start building games on your own. Can't code? No problem! 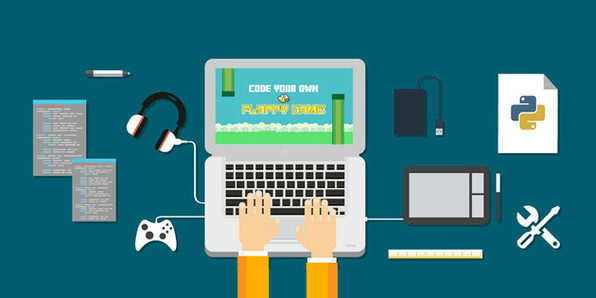 You can still create stunning web-based HTML5 games after completing this code-free course. 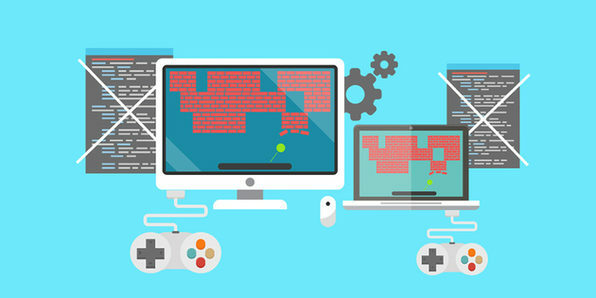 Using the Construct 2 development application, you'll learn the very basics of game design, using hands-on examples to reinforce your learning. 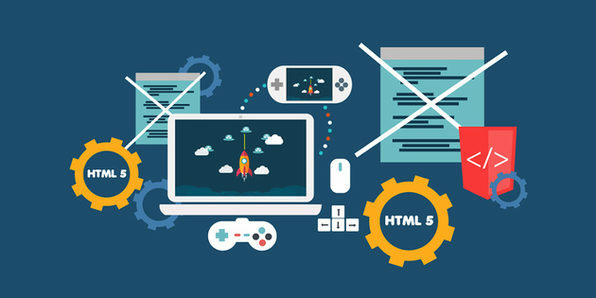 By course's end, you'll know how to build cross-platform web apps and games using HTML5 and Construct 2. Vizualcoaching is an institution of passionate and talented educationists who support over 300,000 students all over the world. The institution consists of over 180 individuals all specialising in their own aspects of combining education with technology. 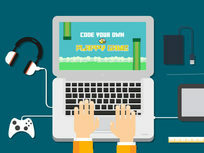 Don't be scared away from the gaming industry because you don't know how to code! In this comprehensive course, you'll learn all about Stencyl, a program that allows you to build games without code. 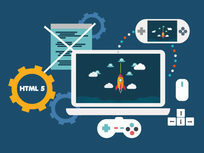 You'll get an introduction to real-world game and mobile development techniques, and discover the tools you need to start building awesome games fast.